To maintain availability of products all year round and escape the issue of stock-out, we have established a state-of-the-art warehousing building and incorporated it with the latest inventory control system. We ensure that the payment procedures we undertake are completely secured. Credit cards, purchase cards, PINless debit cards, bank account transfers, cash payments, etc., are some of the modes of payment that we accept. 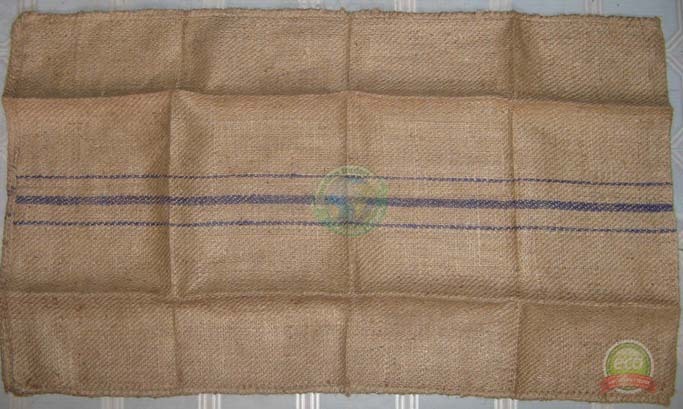 We offer high strength Binola Jute Sacks available in size 112 cm x 67 cm. 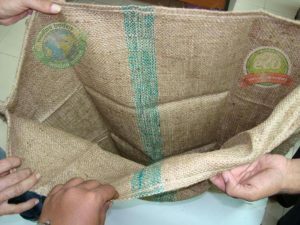 Sewn Hemmed at mouth, Overhead dry sewn.